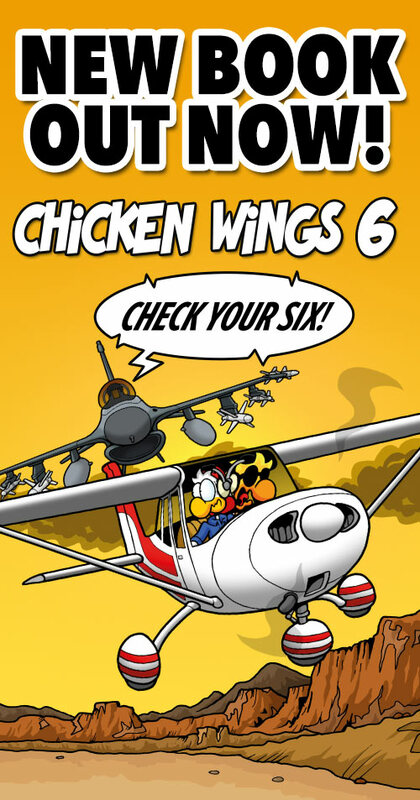 Home › Comic › Chicken Wings Classic – What’s your type? Chicken Wings Classic – What’s your type? The “Chuck, is that you?” phrase was just barely coming to fruition back then but we knew already we wanted to keep it going. And to be honest, we still think they are funny. By now the black&white strips have just about disappeared from the internet but you can always get the whole collection by buying Book No. 1.